The Porsche I saw in town. Yesterday, I saw one of my all-time favourite cars, just a few blocks from home. 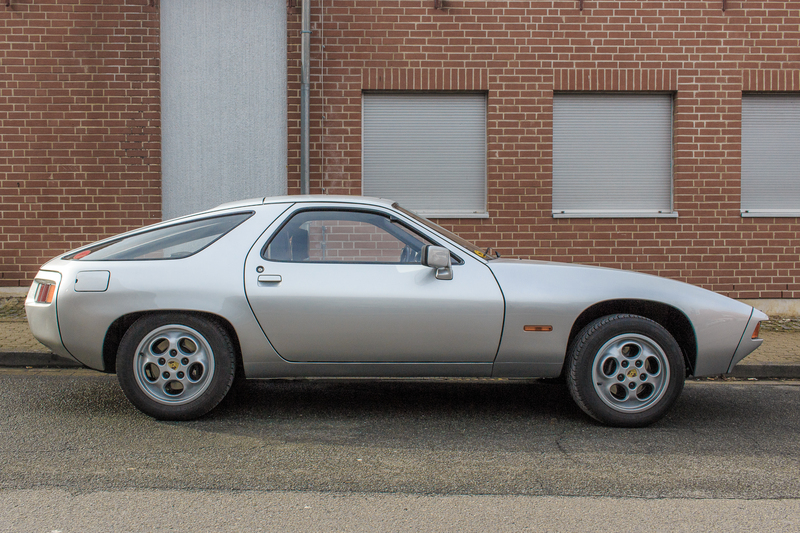 I was actually waiting for a friend to pick me up to go to the movies when I saw a beautiful silver Porsche 928 sitting there on the curb. I wish I had the keys to that one. Only thing I did not like was the silver colour. I’m not a big fan of silver cars. We watched Marvels Black Panther again, by the way. More on that later.